Mix Panel is one of the best App analytics tool for small & middle level enterprise. 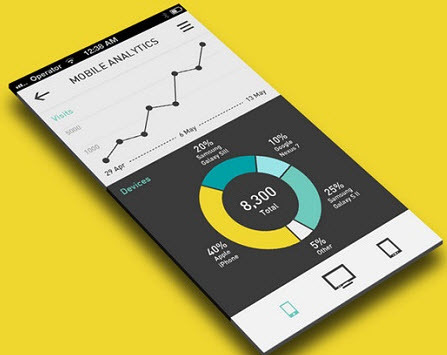 The Best app analytics tool to track the App User Engagement. We can push custom attributes to event to capture key metrics! User Profiles or People Property – In addition to events, you can store user profiles in Mixpanel's People Analytics product. Profiles are persistent sets of properties that describe a user – things like name, email address, and signup date.